Prohibition may have ended in 1933, but our state wouldn’t establish a legal distillery until almost eighty years later. 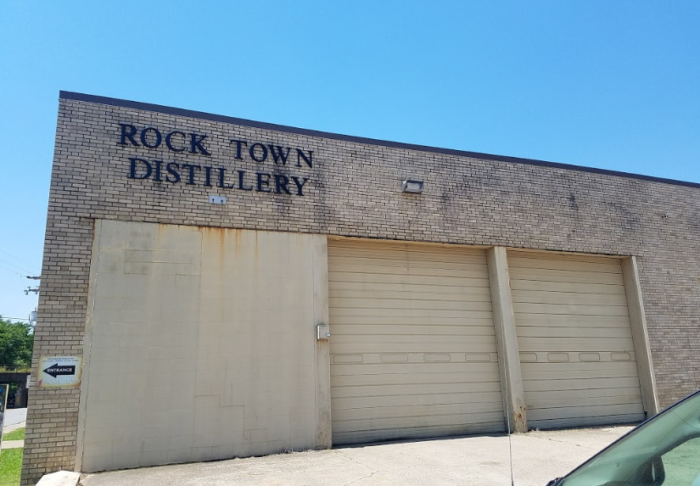 Although Rock Town Distillery has a rather short history, the eight-year-old business more than makes up for it with informative tours and impeccable spirits. Let’s sit and sip as we explore this grain-to-glass distillery. 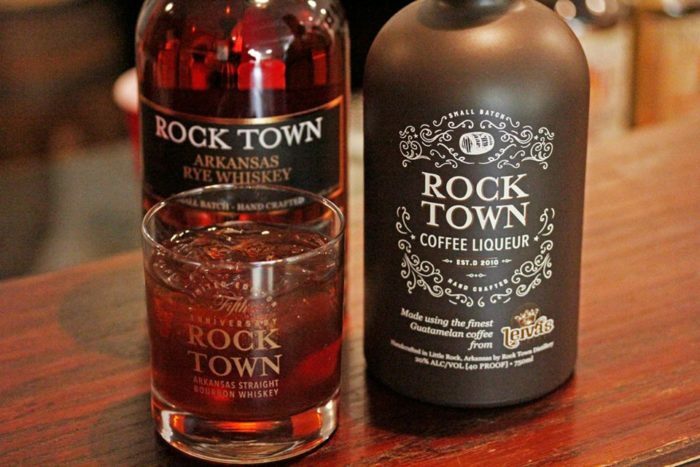 Rock Town Distillery has the distinction of being Arkansas' first legal distillery since prohibition. What's most surprising about this fact is that Rock Town Distillery is a relatively new business. Phil Brandon founded the distillery in 2010. 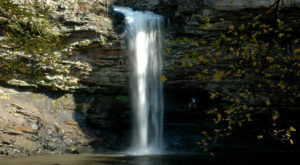 Pay a visit to Rock Town at 1201 Main St., Little Rock, AR 72202. 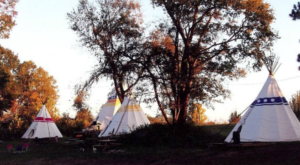 You may already be familiar with the products from Rock Town. Their spirits are widely available in the state's liquor stores (and 15 other states as well). 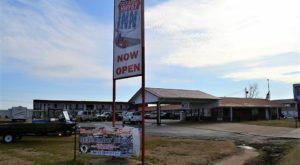 Maybe you're already a dedicated fan or maybe you've walked pass the bottles without knowing Rock Town's impact on Arkansas' history. Have a fresh drink at their bar if you'd rather skip the store and head straight to the source. The tasting room always has the latest flavors and of course the best way to sample their whisky is by ordering a flight of four. The full service bar also offers local craft beer and wine. For more information like hours, visit this link. Whatever you decide to sip is guaranteed to be top quality. 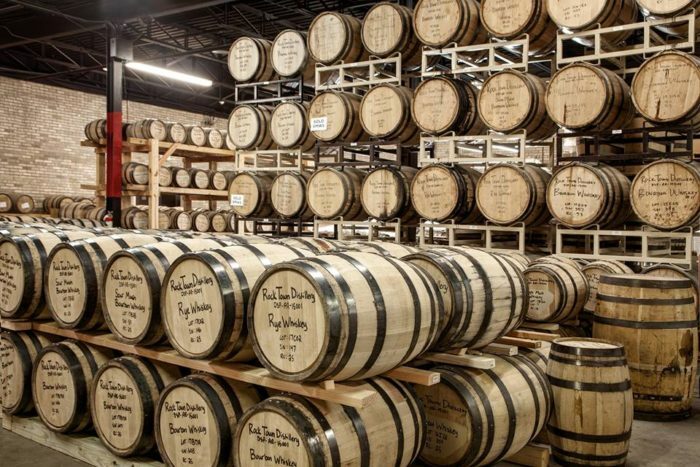 Rock Town's specializes in whiskey but the distillery also produces vodka, bourbon, rye, moonshine, and more. The grain-to-glass distillery only uses corn, wheat and rye that are grown within a 125-mile radius. 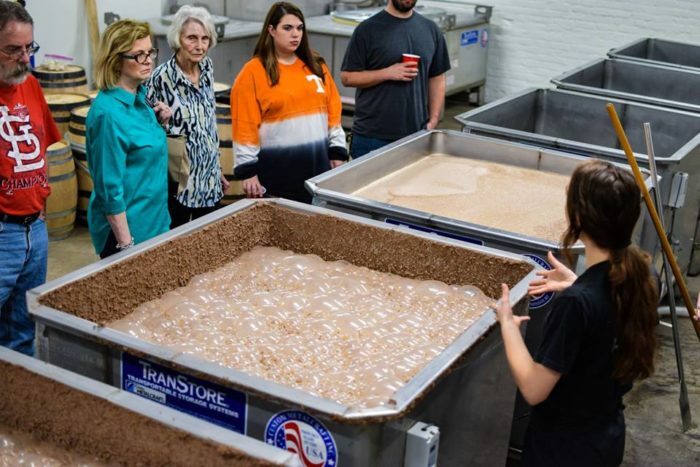 Learn more about this process by taking a tour of the distillery. Rock Town's expert crafters will walk guests through the entire process that takes placed at the facility from milling to aging. You'll get to see all the specialized machinery as well as the barrel house. 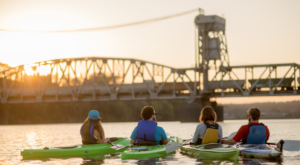 Tours are offered three times a day Tues-Sun. All ages are welcomed to tour (as long as parents come too) but only those 21+ can take advantage of the tasting afterwards. 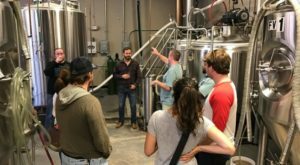 Tours start at $10 which includes 10 tastings. 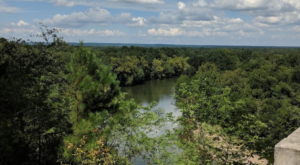 The distillery may not have opened immediately after prohibition, but Rock Town certainly is a delicious place to sip on history. 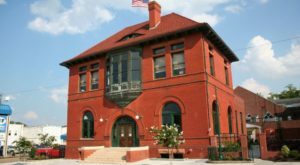 We encourage all of our 21+ readers to learn more by visiting the Rock Town Distillery website right here. You can also follow their Facebook Page. 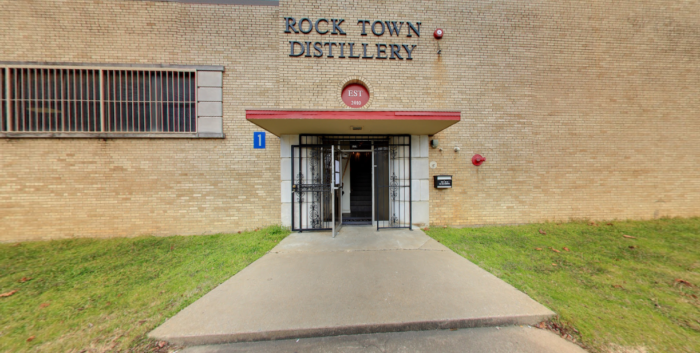 Have you toured the Rock Town Distillery before? Share your experience with us in the comments below! 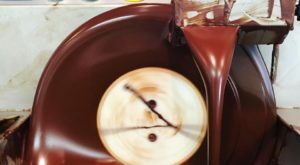 Another unique tour to take in the state is this deliciously delightful chocolate tour.